Sometimes when picking a hotel, you have to go with a brand you trust. 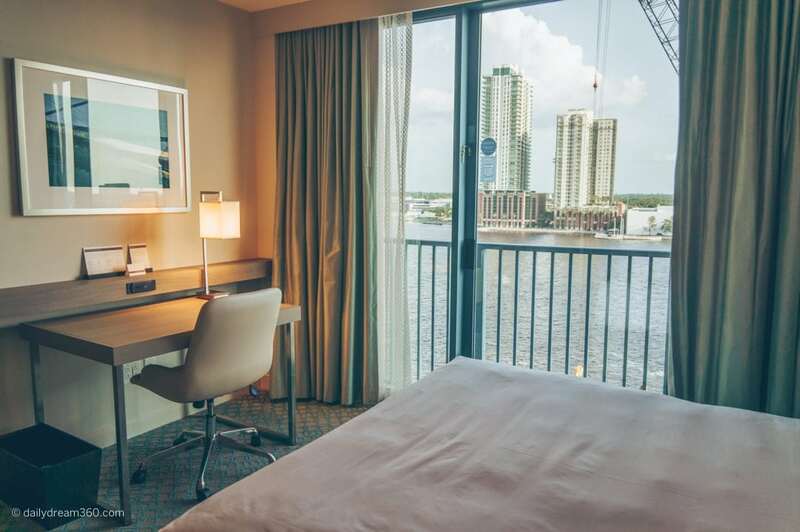 After a hotel mixup on the last leg of our Northeast Florida road trip, we found ourselves looking for last minute deals in a city we didn’t know. 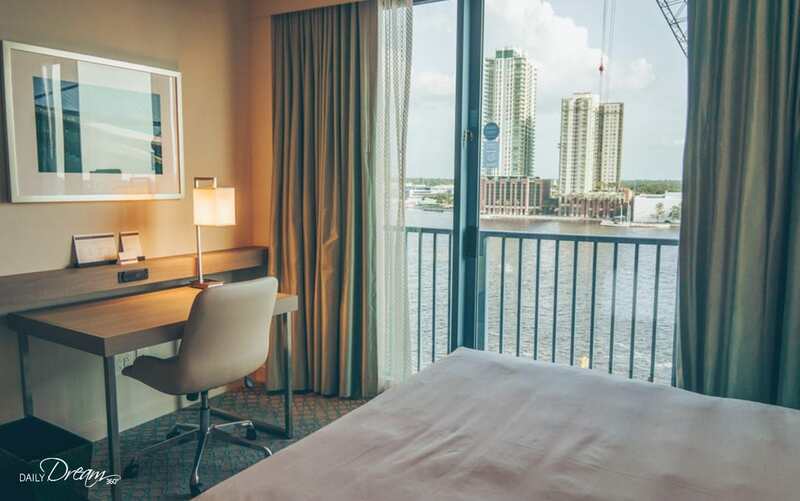 Luckily there was one room left at the Hyatt Regency Jacksonville Riverfront and as it turned out this hotel’s location was perfection. 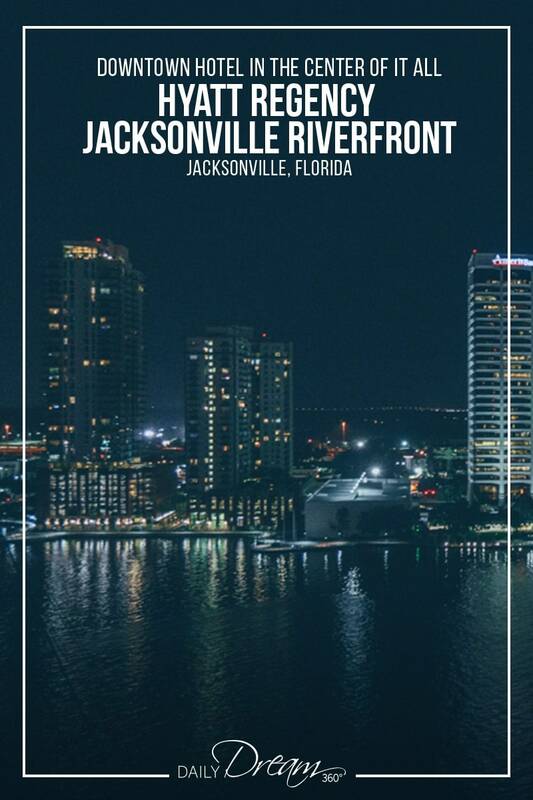 The Hyatt Regency Jacksonville is centrally located in downtown Jacksonville along the St. John’s river. For conferences, medical events or for those exploring the city, this location was so convenient and near many of the city’s attractions. Just 10 Minutes away you can find yourself at the Sports Complex, in the San Marco Neighbourhood or the hip and trendy Riverside district. 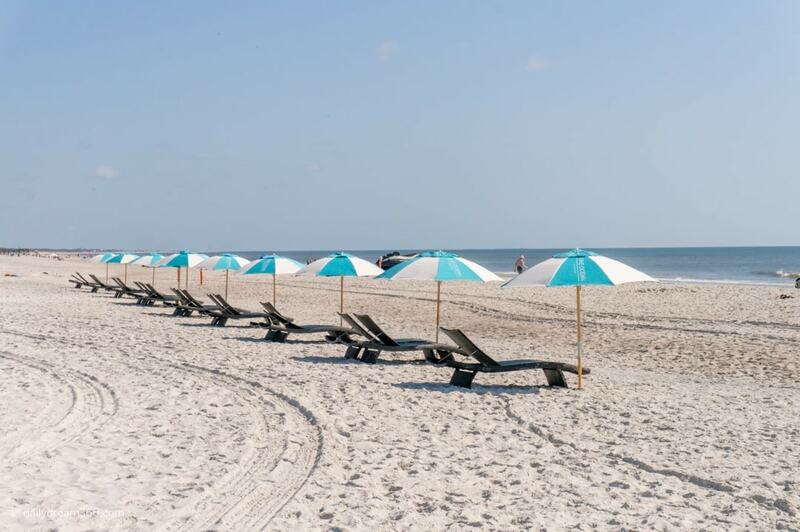 It was easy to jump on and off the highway which made the Hyatt just 20 minutes from Jacksonville airport and just over an hour’s drive to Jacksonville Beach. We stayed in a double room with a riverfront view. 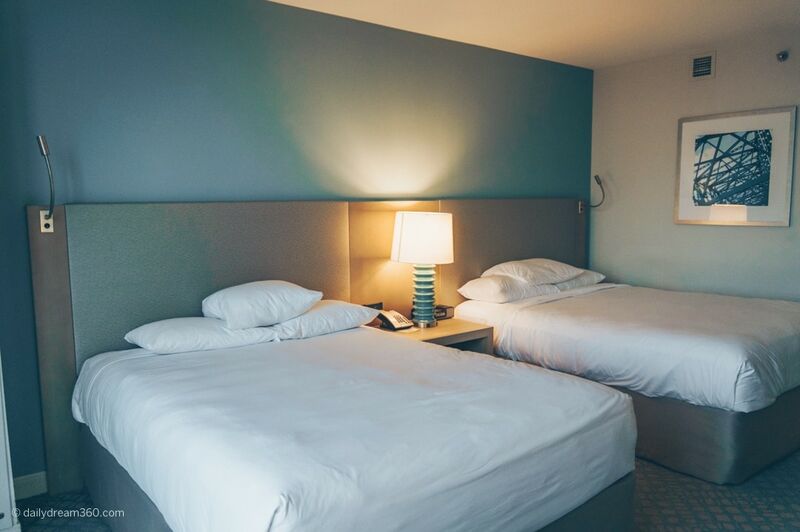 It was a basic hotel room perfect for our stop before our flight out of Jacksonville Airport. There were not a lot of drawers, but the room did have a spacious closet with lots of hangers. The room had 2 Queen beds, a desk and chair, TV, Safe and standard bathroom toiletries. If needed, you can also borrow or purchase phone chargers, curling or flat iron, some weights, a yoga mat, a robe, a humidifier and more. 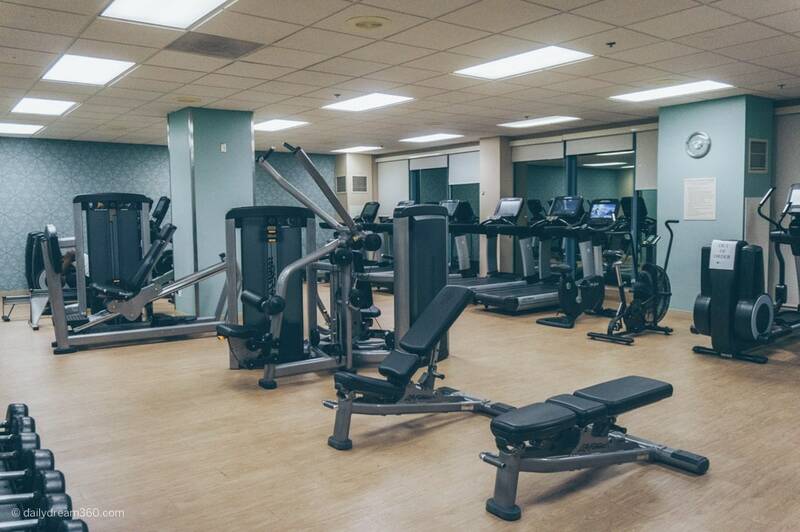 The fitness centre was impressive with a lot of cardio machines and weight machines. There were some yoga mats available too and space to do some stretching. The pool is an outdoor rooftop pool. It is surrounded by glass windows and sits directly in the sunlight. 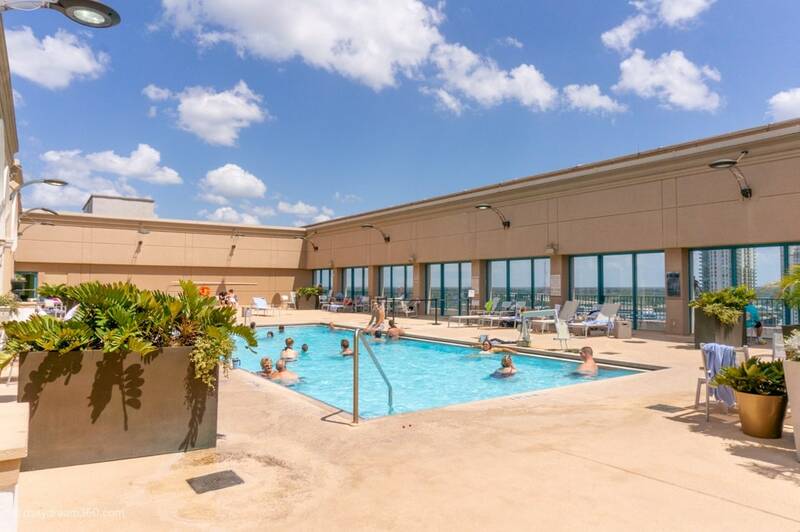 It was sweltering when we travelled to Jacksonville and there wasn’t much shade at the pool, but it was still a great place to relax and get some great pictures of the city’s skyline. 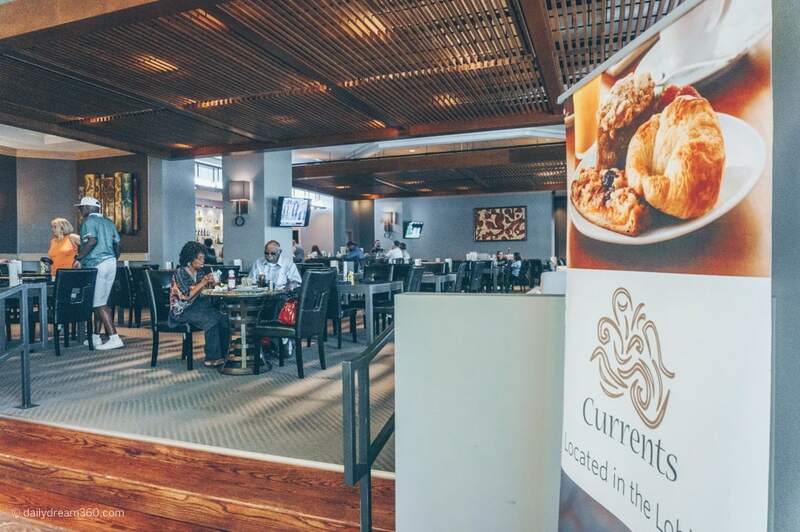 We chose to dine at restaurants around the city but there is a hotel Lobby Bar called Currents, and Morton’s Steakhouse is also located on the lobby level if you need it. The lobby gift shop was very impressive and had a large selection of things from souvenirs, travel necessities to snacks and drinks. We noticed that airport shuttles seemed to be arriving all the time to transfer people to and from the airport. This hotel is excellent if you are attending meetings at the conference center located at the Hyatt. However, I was glad I had a rental car, which was very useful to get around the city. 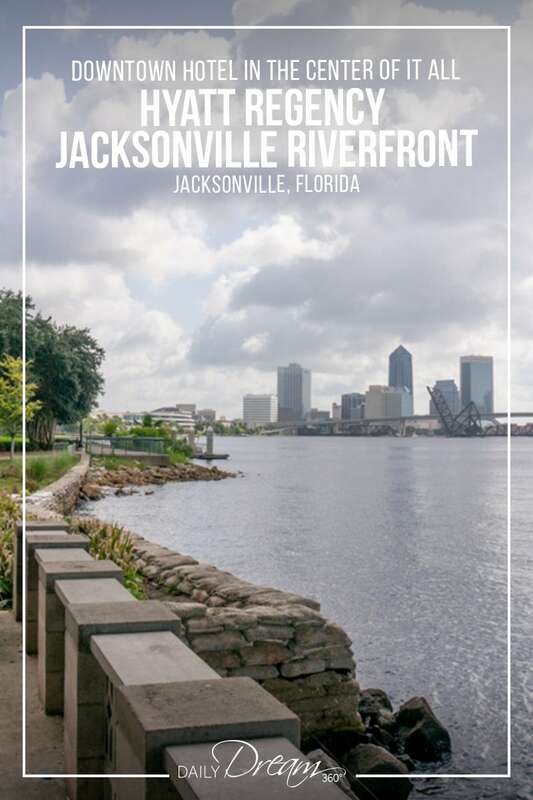 Jacksonville is the largest American city as far as land coverage and if you are planning to head out to the Jacksonville Beach area or St. John’s Town Centre it will be easier to get around with a car. 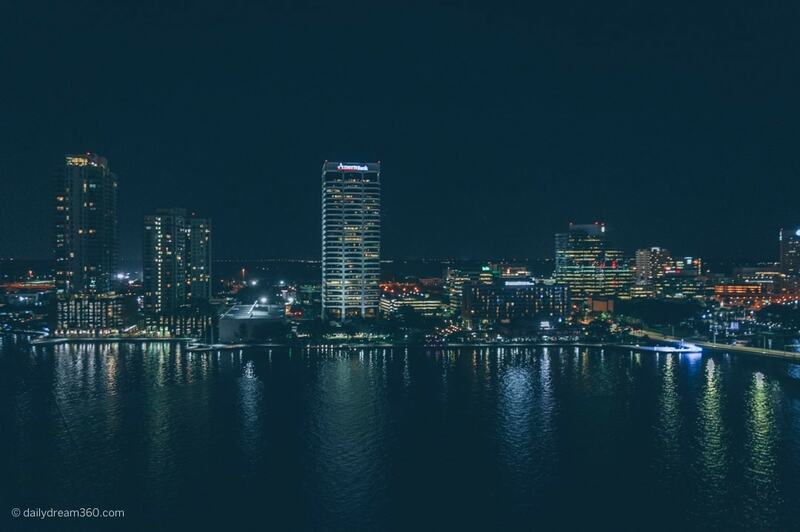 We also took Ubers around Jacksonville which were also very reasonable considering how far we were driving from the hotel.